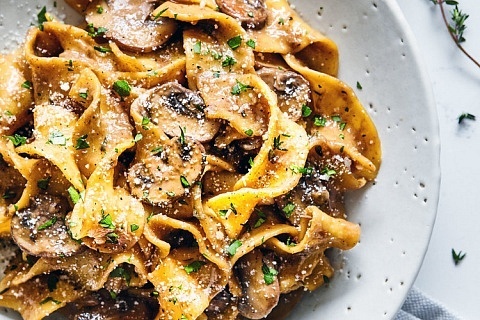 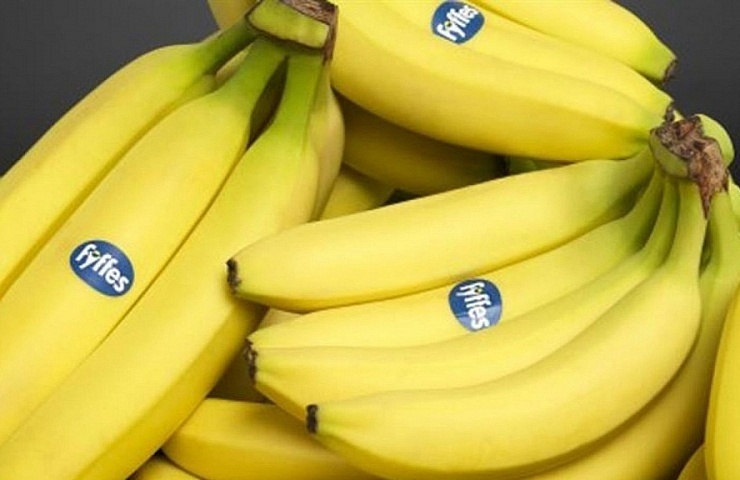 The votes are in, and its bananas for the win! 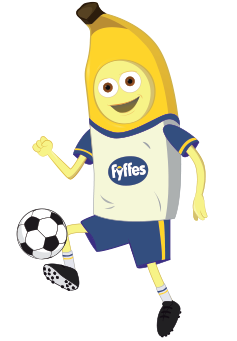 Bananas are voted the top choice for Irish parents for baby and toddler snacks, according the annual National Parenting Product awards 2017. 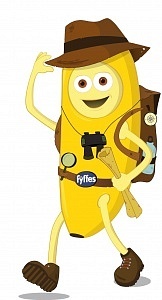 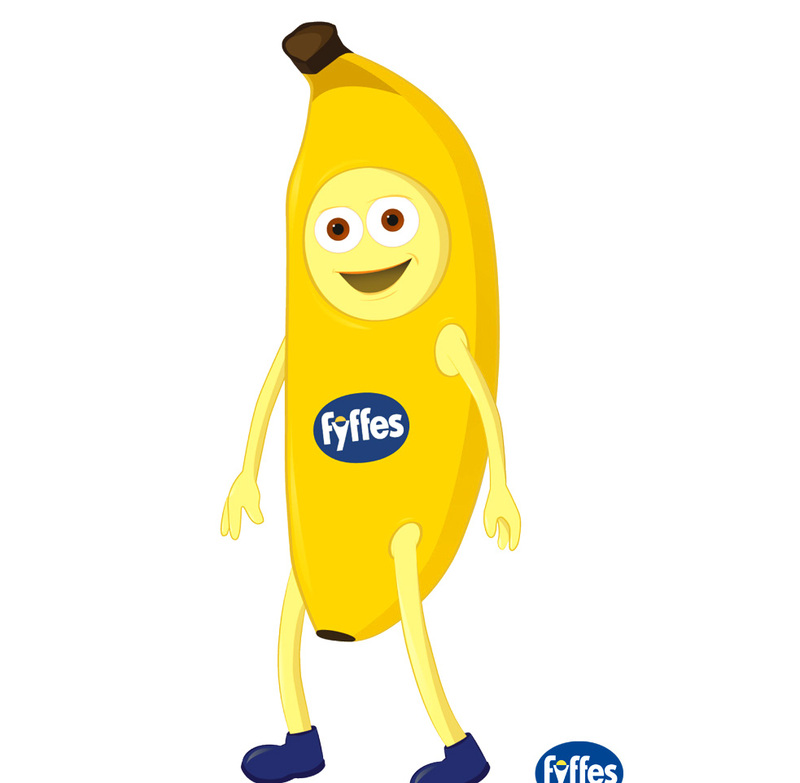 Accepting the award for Fyffes, Emma Hunt-Duffy marketing manager: “We are delighted that parents are continuing to recognise bananas for their natural and nourishing qualities, particularly at a time when society is becoming increasingly conscious of the food our children eat”. 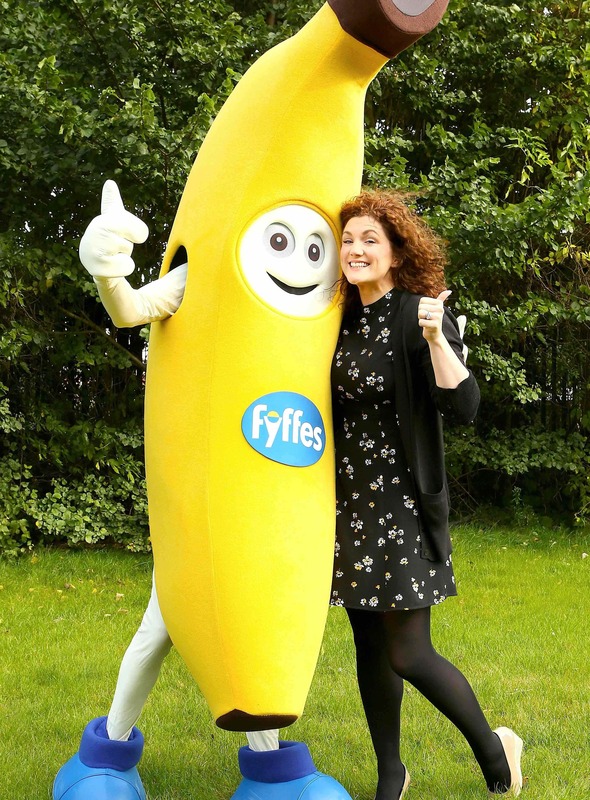 Fyffes Emma Hunt-Duffy with Freddy Fyffes – winner of the Best Baby and Toddler Snack section at the 2017 National Parenting Product Awards.